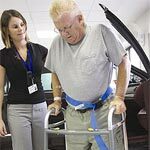 Hip replacement complications are more common in the elderly because they often have numerous chronic conditions and health problems. 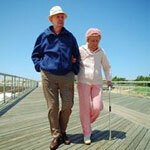 There are several reasons why a person might need a hip replacement. 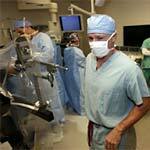 One of the most obvious is a broken hip which requires immediate replacement. 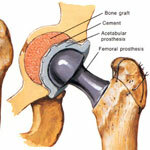 The second reason is the wearing down of cartilage which leaves bones rubbing directly against one another. This is very painful. Torn hip labrum surgery may become necessary if you have a labral tear, And this condition is common in athletes and sports which require a lot of hip flexion. In the past these injuries may have been missed and thought to be a pulled groin instead, but thanks to newer technologies it is now possible to diagnose these tears. 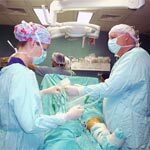 The best orthopedic surgeons can perform torn labrum surgery using arthroscopic methods in many cases, and this technique requires a shorter recovery time and is minimally invasive but gives excellent results. X-rays and an MRI of the hip area will be performed to diagnose that a tear is the problem, and then surgery will be done to correct the tear. 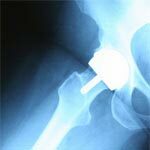 Hip Resurfacing Procedure – What Do I Need to Know about It? Hip resurfacing could become a great alternative to a full hip replacement surgery for younger patients with persistent hip pains. Hip resurfacing allows for more bone tissue to be saved for cases when a full hip replacement procedure might be necessary later in life. Hip resurfacing allows younger patients to start enjoying active lifestyles again and finally stop taking potentially harmful painkillers. 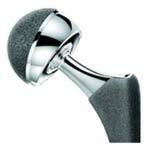 Hip replacement surgery or, in medical terms total hip arthroplasty, focuses on replacing a damaged by injuries or degenerative diseases joint with a metal or ceramic implant. 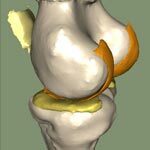 The prosthesis used during hip replacement surgery is bio-matched to a human body to reduce chances of being rejected by our immune systems. 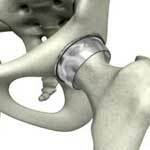 The life expectancy of a hip implant is anywhere from 10 to 15 years depending on your lifestyle activity levels.